When it comes to selling Moodle courses through WooCommerce and Edwiser Bridge you simply cannot, I mean CANNOT limit yourself to default functionality. 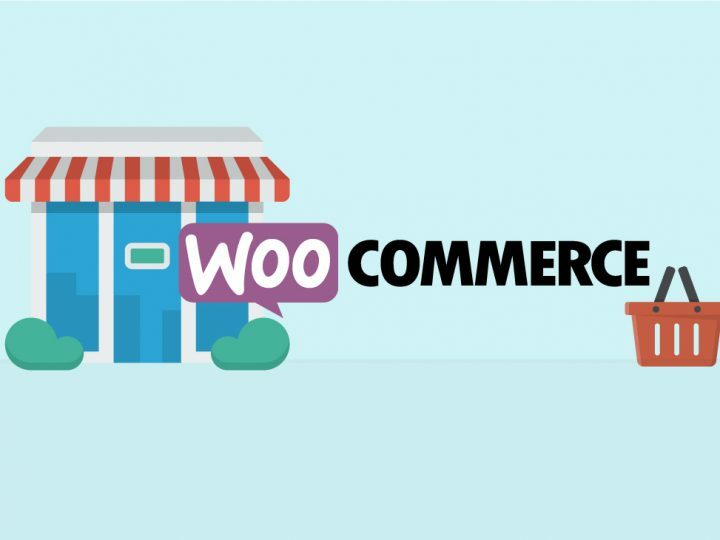 While making the best use of default WooCommerce functionality takes you from A to B, WooCommerce extensions (and certainly other Edwiser Bridge extensions) can take your from A to Z; Z being the ultimate e-commerce store. Well, if you’re in doubt about which WooCommerce extensions you need, we’ve collected a list of essential – free as well as premium – plugins to get you started. This essential plugin is completely FREE. When you have more than a handful Moodle courses on your store, students might find it difficult to zero-in on a course they are interested in. Here’s where a powerful search option comes to the rescue. Let’s just say the default WordPress search is substandard limited. 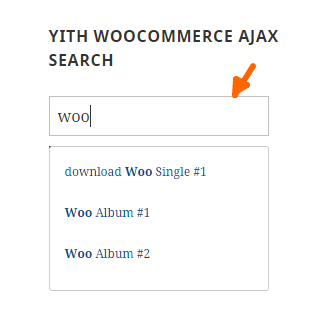 With the YITH WooCommerce Ajax Search you can add a predictive search functionality, speed up course search and suggest related courses to increase discoverability (and conversions). It’s quite simple in its operation. When a student types a word in the searchbox, the plugin automatically suggests courses (WooCommerce products). Email marketing is a leading marketing technique. Stats show that the probability of selling to an existing customer is 60-70%. But how do you effectively manage promotions to existing buyers – you guessed it – using mailing lists. MailPoet Newsletters is a popular and free email marketing plugin on WordPress. With the MailPoet WooCommerce Add-on you can automatically allow students to join mailing lists during checkout. 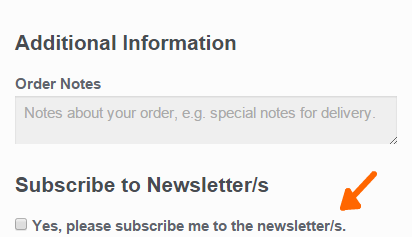 By keeping the subscription option checked by default, you can reduce a customers resistance to subscribe. Now, although the plugin will help you grow your mail lists, it’s job half done. It’s up to you to send timely newsletters to students, to keep them engaged and coming back for more. MailPoet helps you design and schedule newsletters to student lists. Do note, sending newsletters is limited to 2000 subscribers in the free version, you’d have to upgrade to the premium version to send to a greater list of subscribers. 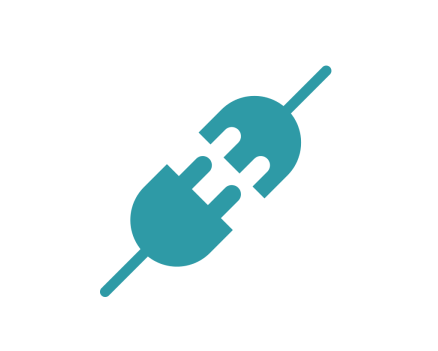 Want to know how you can convert potential yet “unknown” buyers? With a pre-sale inquiry plugin- think helpful-salesman-in-a-brick-n-mortar-store – you can solve customer queries and coax interested users to make a sale. The Product Enquiry Pro plugin for WooCommerce works to this end. Course buyers can ask you questions about courses on sale. You can convert these potential buyers into sales. Priced at $39, Product Enquiry Pro goes a step forward than being a mere inquiry plugin. Using this plugin, customers can also request for quotes for courses on sale. So a customer has added a course to the cart and then abandoned it! The average cart abandonment rate for e-commerce stores is 68.63%, and 90% of these leads will go cold after an hour of cart abandonment. You need to act fast. These customers can be brought back to your WooCommerce store, by remarketing. With the WooCommerce Abandoned Cart plugin, you can schedule automated emails to customers who have abandoned their cart, encouraging them to make a purchase. Customers can recover their carts with ease, saving them the effort of picking the products again. With the premium version of this plugin, you can send custom coupons and discount codes in emails too. WooCommerce has four payment gateways built-in: PayPal, Cheque, Bank Transfer and Cash on Delivery. While these generally suffice, you might need a location or currency specific option to sell your Moodle courses. This can be handled using a payment gateway extension. Do you wonder how students hear of your Moodle website? Well you can capture such details and more on the checkout page using the WooCommerce Checkout Manager extension. Could you quickly rate your experience? Do remember not to overwhelm buyers with too many questions or fields, because this could hamper their experience. Interacting with WordPress and WooCommerce is quite easy. But it can take more than a few clicks to make minor changes to products on your store. Imagine having to go to each and every of your-over-50-products to add a suffix to each product title. Smart Manager comes to your rescue! This neat plugin is free! With Smart Manager, you can view, edit, update and delete multiple products, or product variations, customers and orders, at once. It offers a familiar spreadsheet like interface to keep things simple. If you want to allow users to purchase courses on behalf of others- like instructors, corporate managers, parents- you need the Bulk Purchase extension. With Bulk Purchase, users can purchase multiple copies of a single course and enrol students to it. This list has you covered in terms of marketing, store management and lead generation. But if you’re interested in something specific that’s not covered here, you can shoot us a question in the comment section, and we’ll try our best to help! 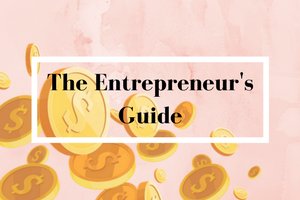 The Entrepreneur’s Guide to Creating Paid Courses on Moodle… and Selling them! How does the Bulk Purchase Plugin Benefit Course Creators?